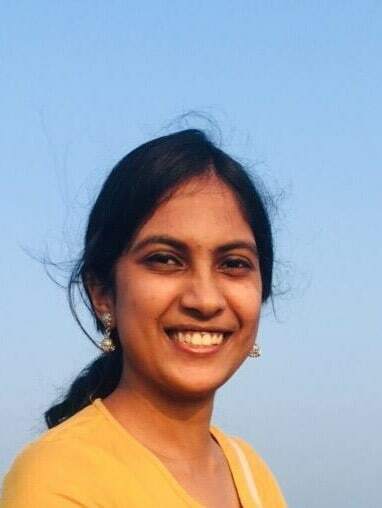 Sharmila Kuthunur is a freelance science writer based in India. She has been a bibliophile for as long as she remembers and her love for reading introduced her to Carl Sagan’s Pale Blue Dot. She has been hooked to astronomy ever since. In addition to writing for Love the Night Sky, she also contributes feature articles to Astronomy Magazine, where her work allows her to bombard scientists with unlimited questions. She also loves putting thoughts into words. 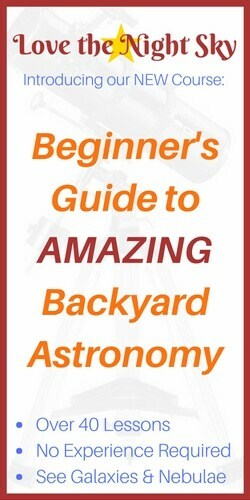 On her blog, Fuel Your Curiosity she narrates astronomical phenomena as stories to make science fun to read.